We go beyond industry standards with proprietary medical component manufacturing processes that produce stainless steel components with a distinctive high gloss finish. 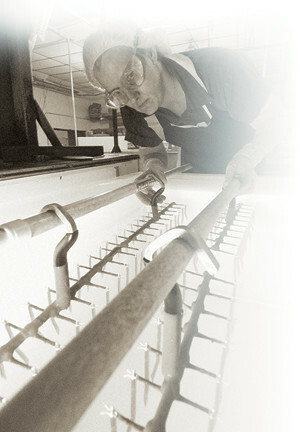 All parts are visually inspected for burrs, cracks, pits, finish and workmanship. Components are electropolished for superior high-gloss surfaces and packaged in a segregated environment supplied with carefully controlled and filtered air. For more information about the manufacturing processes we use to make top quality surgical and medical components for your instruments, contact us.